Use our proven 8 step strategic approach to property investment to secure your financial future through real estate investment. Whether you’re a beginner investor or have an established property portfolio, we will customise a solution to meet your specific needs. Call us for a complimentary obligation-free strategy session to discuss how you can build wealth through property investment in Melbourne. Discuss your individual needs and let our unbiased property strategists formulate a plan or review your existing portfolio. Organise your FREE 45 minute session now. Discuss your individual needs & let our property strategists formulate a plan or review your existing portfolio. Organise your FREE session. Over the years our team members have been voted Australia's leading Property Strategists, as well as Australia's Leading Buyer’s Agents, Finance Broker and Property Managers. If you are looking to buy, invest, refinance, renovate or develop in Melbourne, you will benefit from our full-service property investment advice. We have no vested interests or hidden agendas - that’s why we are the buyer’s agent Melbourne investors turn to for expert property investment solutions. We offer property investment advice to help beginning investors buy their first property, experienced investors add to their portfolio and sophisticated investors "manufacture" capital growth by becoming property developers. We are full-service property investment advisors, unlike other property investment companies in Melbourne. 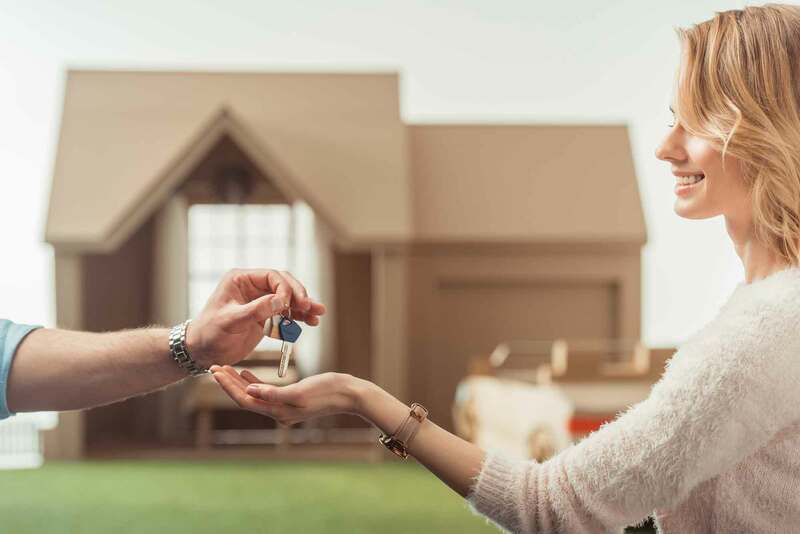 Whether you want to find out how to start investing in real estate, how to grow your existing portfolio, or how to protect and build your wealth, we can help. Our proven 8 step strategic approach helps our clients create financial independence by building lasting wealth through growing a high-performing property portfolio. Metropole's 360 System has provided a successful real estate investment strategy for decades, making us the preferred Melbourne property buyer’s agent. 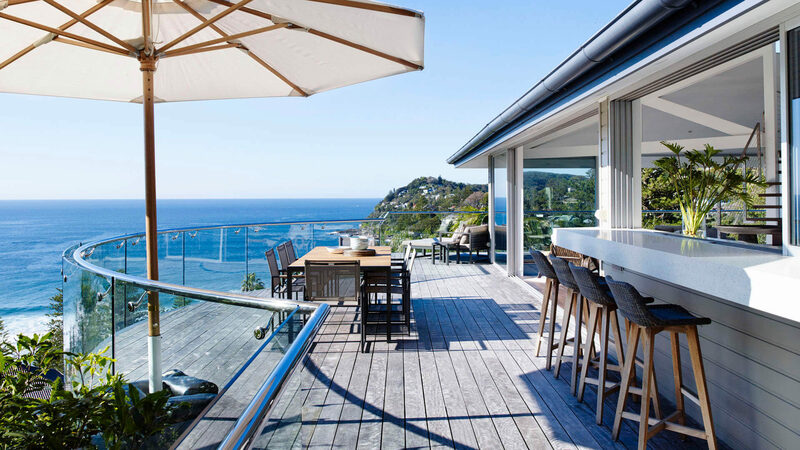 Over the years the Multi Award Winning Team at Metropole have bought, sold, financed, developed, advised, negotiated for and project managed close to $2 Billion of property transactions to create substantial wealth for their clients, and we can do the same for you. We will customise a solution to meet your specific investment needs. At Metropole, we provide the full-range of professional services you could ever possibly need when you are buying investment property in Melbourne. You can choose to use just the services you need right now, or the complete “one stop shop” where we handle everything for you and making real estate investment seamless and stress-free. We’re absolutely thrilled! Thanks to the team at Metropole we bought our first home in one of Melbourne’s most prestige suburbs, one we hadn’t even considered. 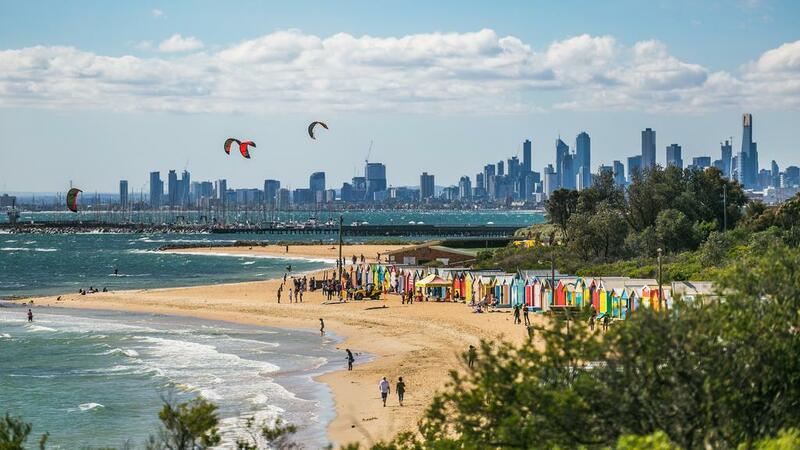 We didn’t think we could live in such a great suburb. You gave us the confidence we required to make a buying decision and took care of everything along the way. We highly recommend your home buying services. I’ve just had my offer accepted to purchase a property in Bentleigh East… I just wanted to say thank you to you … to the team who has been involved in this project so far…it has been a very positive and exciting experience thus far. Michael, thanks for establishing and running Metropole in the way that you do. Armchair development is the perfect next step in my investing career. Why should you choose Metropole?